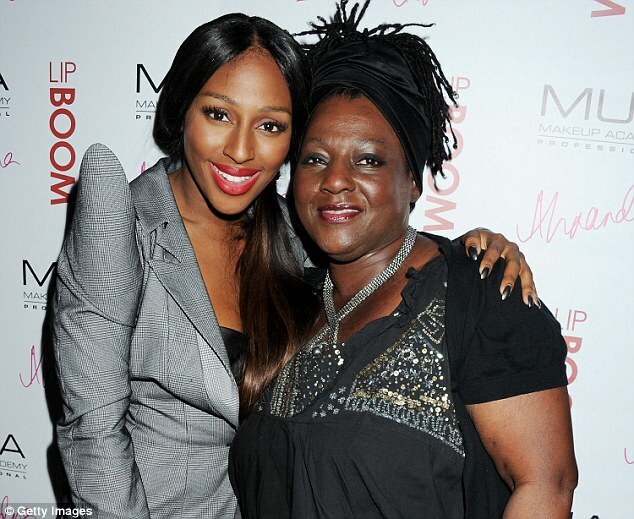 Soul II Soul singer Melissa Bell has died, her daughter Alexandra Burke has revealed today. The 53-year-old, from London, passed away after a nine-year battle with kidney failure, which was brought on by diabetes. Strictly Come Dancing contestant and former X Factor winner, Burke, added her mother, who was a member of the Grammy-winning group, would have wanted her to continue on with the competition show. 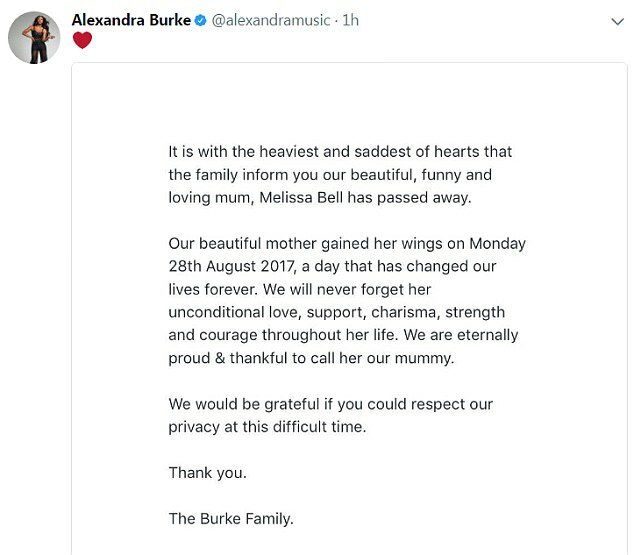 A statement from the Burke family said Bell died on August 28 and paid tribute to her 'unconditional love, support, charisma, strength and courage'. 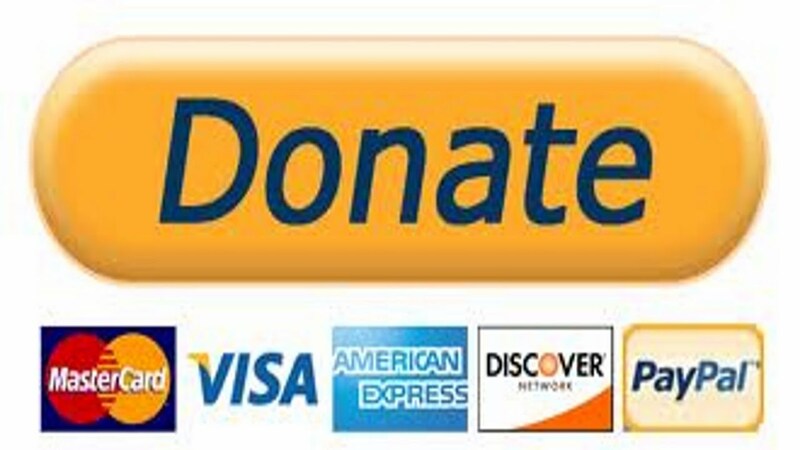 Burke wrote on Twitter: 'Mummy has always been my biggest supporter and was over the moon when I told her I was doing Strictly. The family said: 'It is with the heaviest and saddest of hearts that the family inform you our beautiful, funny and loving mum, Melissa Bell has passed away.